[EXCLUSIVE] Marvel Preview: Uncanny X-Men Annual #1 – AiPT! An eXclusive first look at Cyclops’ long-awaited return! 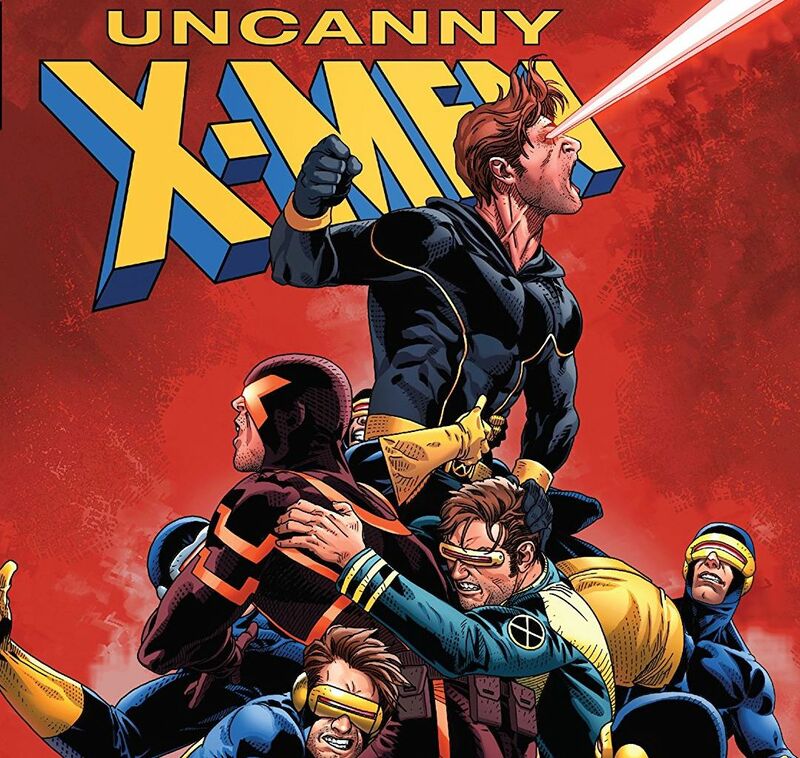 Uncanny X-Men Annual #1–the comic X-Fans have been dying to read since it was first announced at New York Comic Con this past October–is almost here! To tide you over until next Wednesday, AiPT! has five eXclusive preview pages for you to check out right now. How is Scott Summers alive again? What’s in Cambridge, Massachusetts (aside from Veggie Galaxy, of course)? We’ll find out soon, true believers! And don’t forget, to celebrate the return of the first X-Man, all next week is Cyclops Week at AiPT! So definitely return Monday, January 21 for the first of seven straight days of original Cyclops content!